Roland is building a bomb. 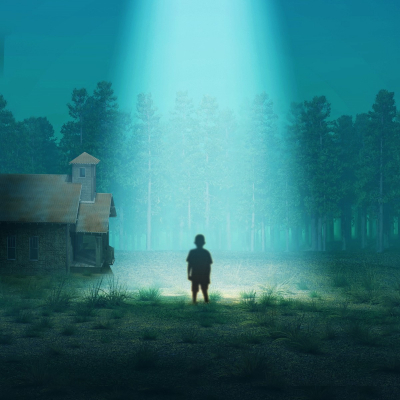 Aliens took his father, his family has disappeared, and still nobody will listen to him.Cabin Fever is the debut production from Dogma Theatre Company - A small collective of theatre makers devoted to creating new and original work. Fast paced and physical, Cabin Fever plunges the audience into the mind of an individual propelled by a need for the truth. In an explosion of memory, we discover what has led him to this moment. How far are you willing to go for what you believe?